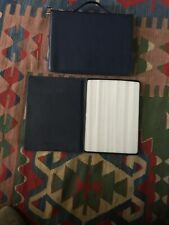 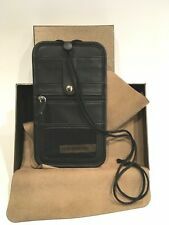 MAN'S WALLET LEATHEROLOGY BRAND NEW IN THE BOX! 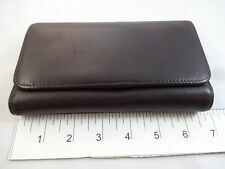 Leatherology Gold and Dark Orange Interior Mini Wallet and Credit Card Holder. 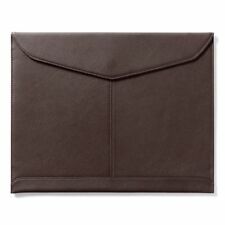 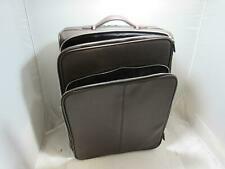 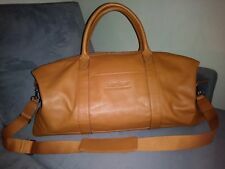 Leatherology Tan leather zip top classic zippered portfolio bag .